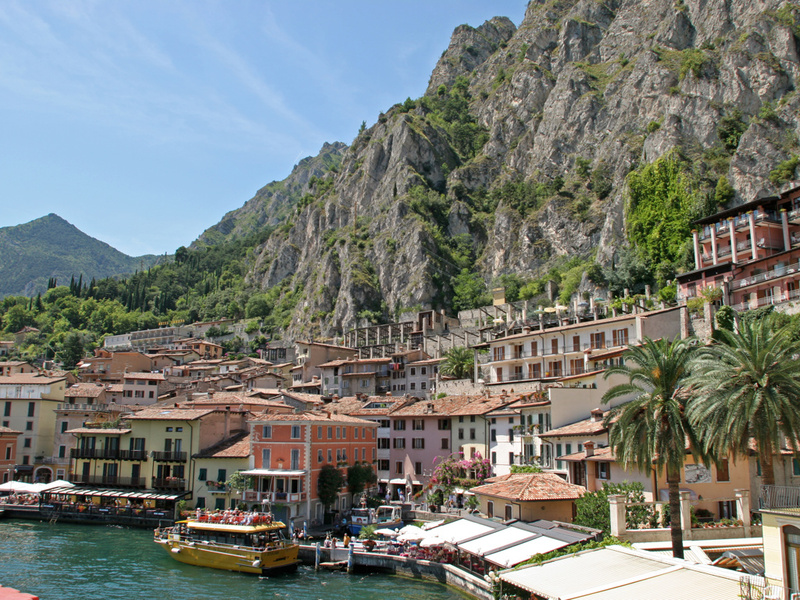 Holidays in Limone ↔ Discover Lake Garda! This picturesque village is known as a paradise for water sports enthusiasts and as a growing area for lemons. Limone is a small village right on the northwest coast of Lake Garda. 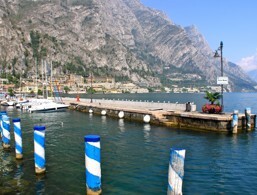 Although it does not cover a particularly large area, the town is a well-known and always well-visited tourist centre. 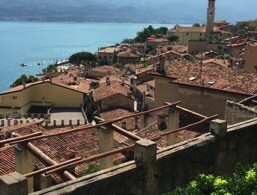 As the name implies, Limone sul Garda is embedded with lemon gardens and orangeries, which once reached from the shore to the slopes of the surrounding mountains. Today, only small areas are used for growing lemons, because Sicilian citrus fruits can be imported cheaply due to the unification of Italy and many tariff limits being dropped. Interestingly, the name of the village is not derived from the sour fruits that were formerly grown in the area, but from its geographical position. 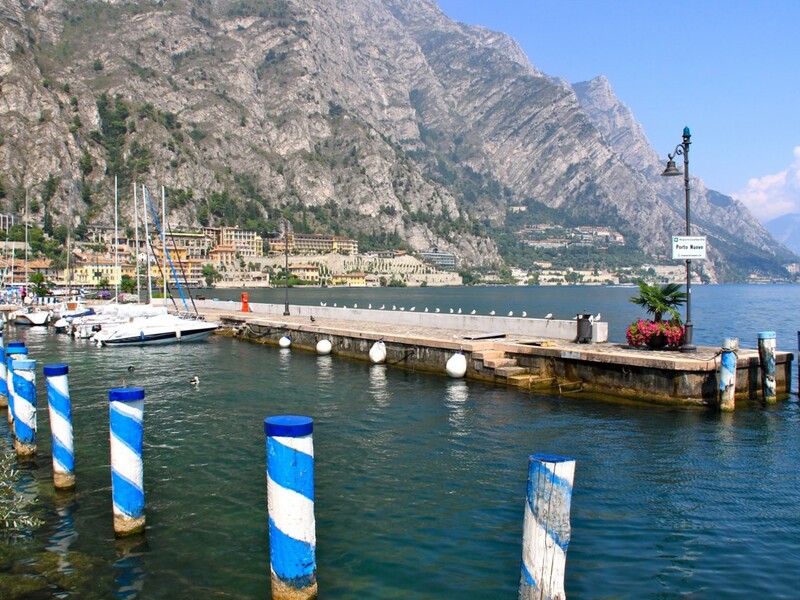 Limone originally comes from the Latin term "limes", which means border. 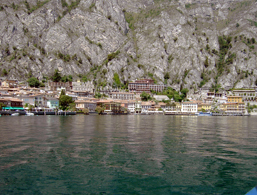 In the past, Limone was not directly connected to the other villages around, but only accessible via the mountain or the lake. 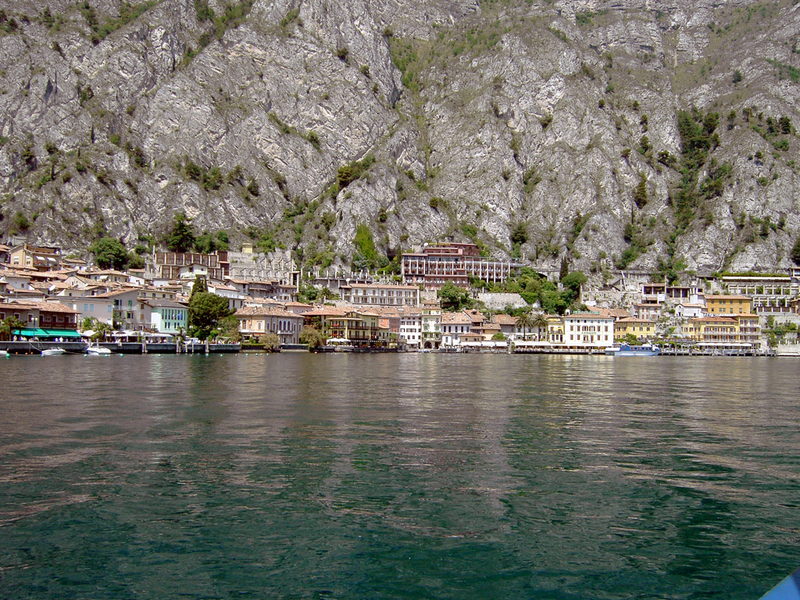 Limone is now easily reached from the shore road Gardesana, which was created in 1932. Before that, the village was relatively isolated and difficult to get to. 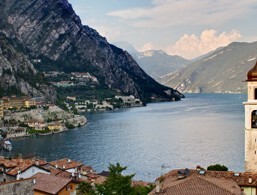 After the construction of the connecting road, the inhabitants of Limone (currently approx. 1,150) quickly managed to turn the former farming and fishing village into a thriving holiday resort with numerous sights. 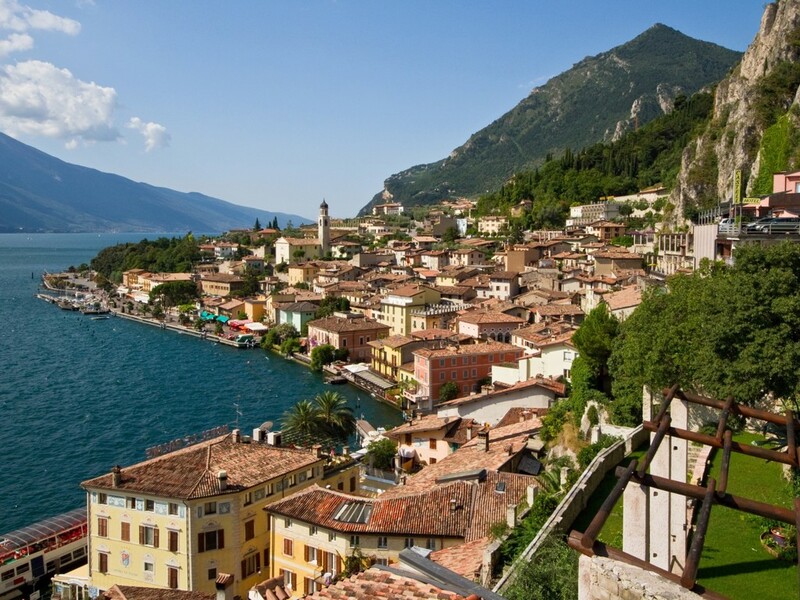 Without a doubt, Limone sul Garda is an ideal destination for those who like to spend their holidays undisturbed and away from the big centres, but do not want to miss out on sporting activities. 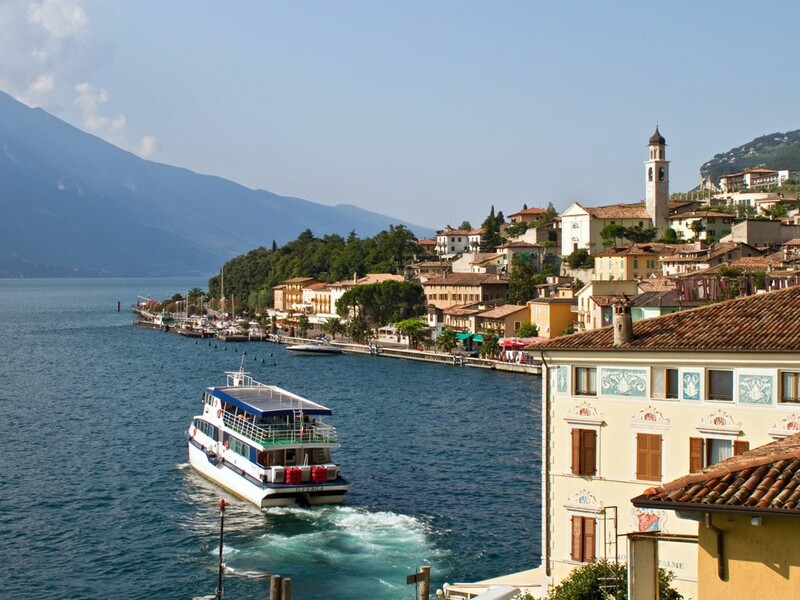 The location is right on the shores of the lake, and the climate is exceptionally mild from spring to autumn so you can expect numerous sunny days. 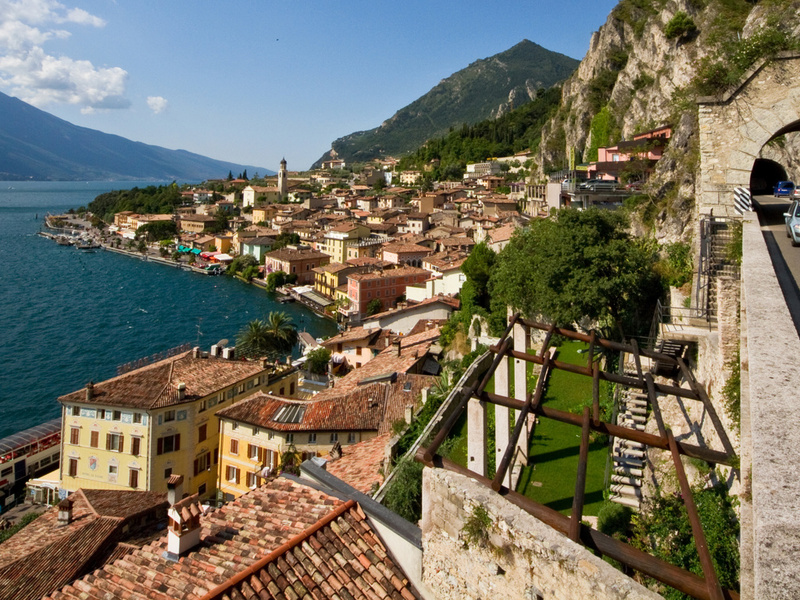 The charming town at the shore of Lake Garda attracts numerous visitors every year. 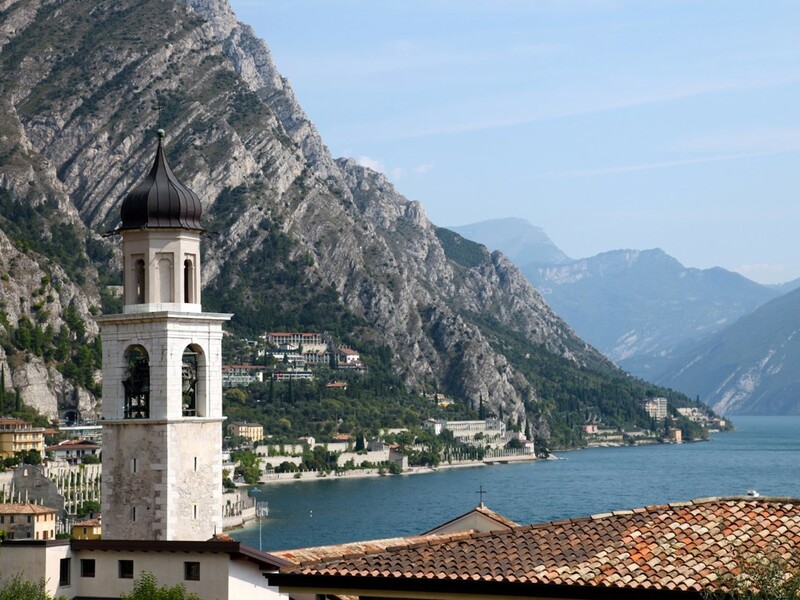 A slightly hidden path in the old town leads to the parish church of San Benedetto, which dates back to the 17th century and rises above the rooftops of Limone. Inside, there are two paintings by Andrea Celesti and a baroque wooden crucifix. 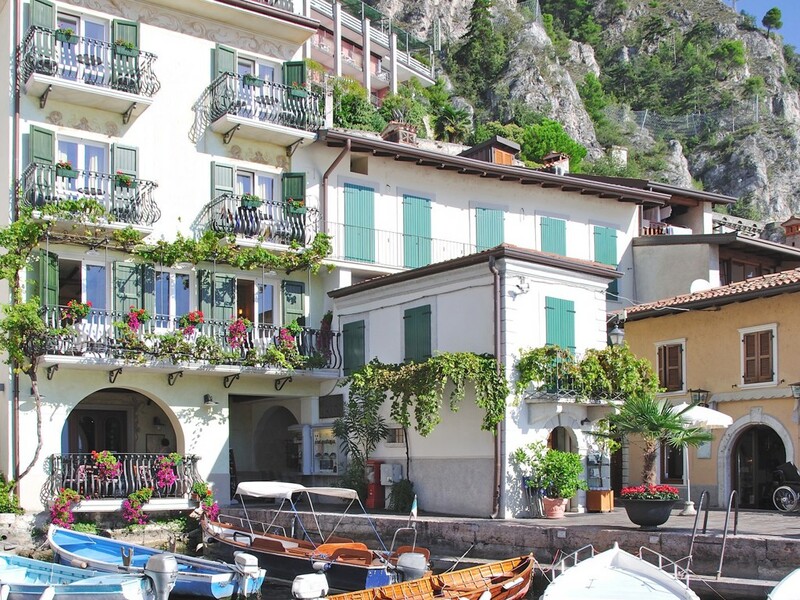 In the historic centre of Limone, Venetian buildings alternate with old fishermen's houses. Among the architecturally exciting and beautiful buildings is the stately Palazzo Gherardi, also called "della Finanza". The church of San Rocco can be reached from the square at the dock for the big tour boats, along Via Nova and up some stairs. It was built in the 16th century as a thanksgiving for the end of a plague epidemic. It is nestled between rocks and lemon trees. Also worth seeing are the decorations and the remains of old paintings. A slightly ascending path over the Gardesana leads to a place where you can witness a truly amazing feat of nature: the waterfall of the Sopino River. 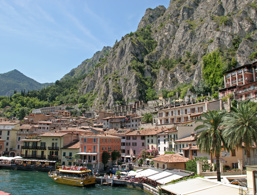 The accommodations at Limone sul Garda were rated 4.1 out of 5 stars by 15 users.